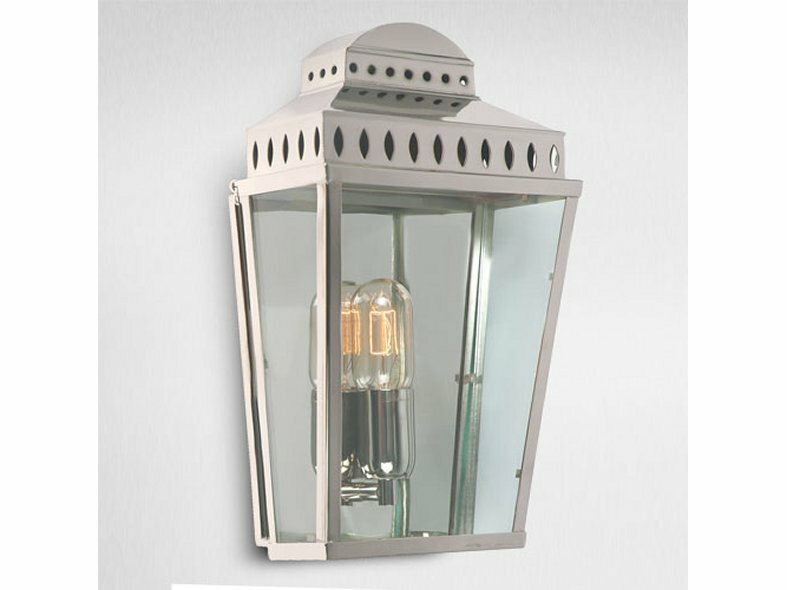 EL08 IP44 rated traditional exterior wall light in Polished Nickel. 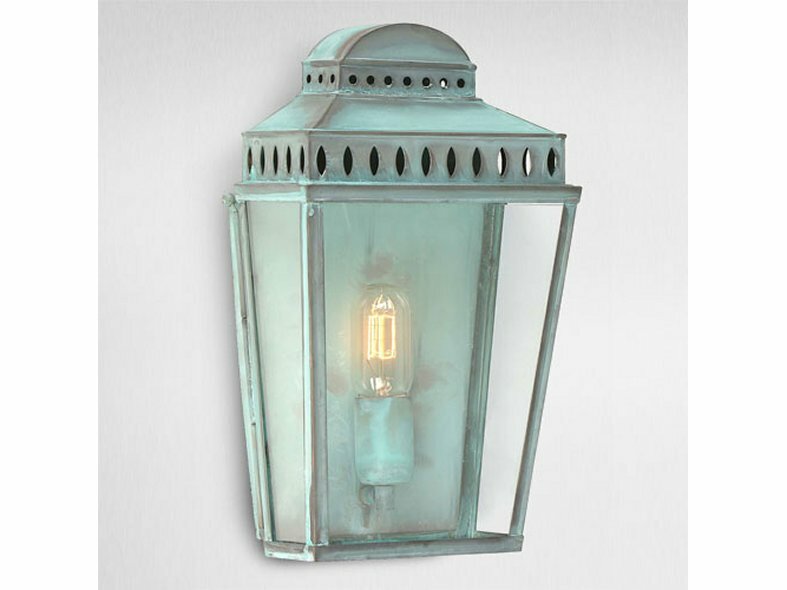 EL09 IP44 rated traditional exterior wall light in Verdigris. EL01 IP44 rated traditional exterior wall light in Dark Bronze. 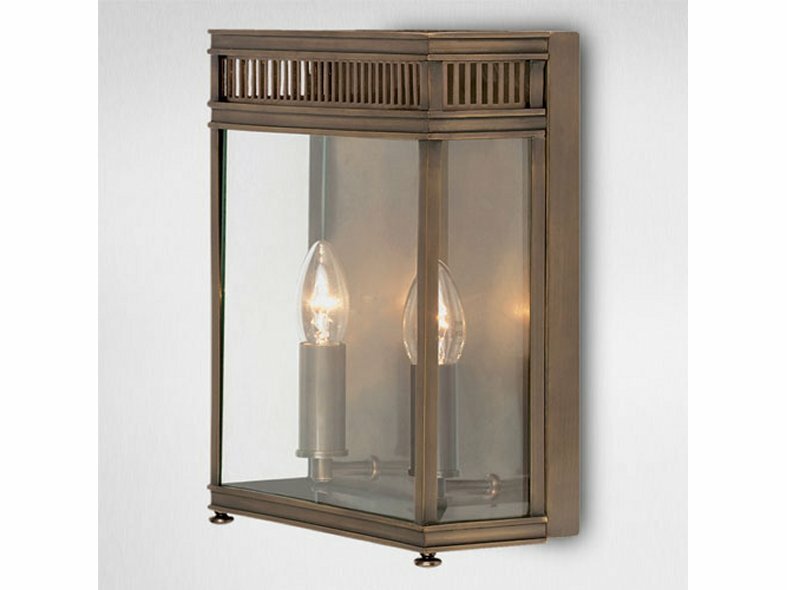 EL11 IP44 rated traditional exterior wall light in Polished Nickel. 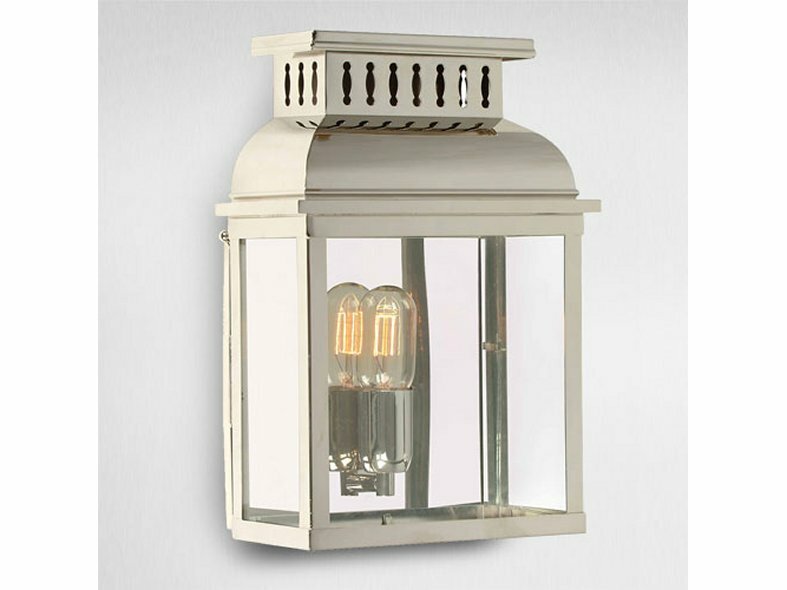 EL20 IP44 rated traditional exterior wall light in Polished Nickel. 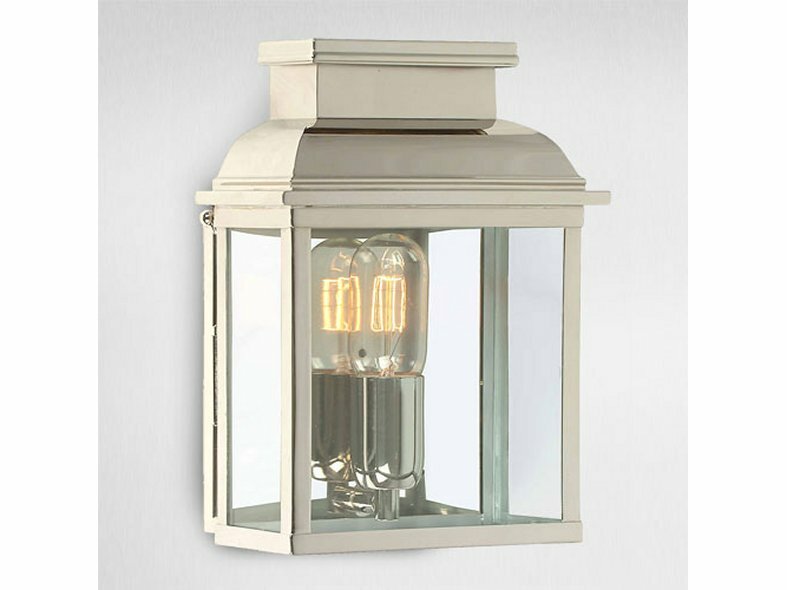 The MR.LIGHT collection of period half lanterns have been designed for installation on projects where modern luminaires are inappropriate and co-ordination with traditional exterior architecture is vital. This range includes Polished nickel, Aged Verdigris, Dark bronze and Polished copper with clear glass lenses using E27 vintage filament, halogen, CFL or LED light sources. All lanterns are manufactured and certified to IP44 standard.